One of the main priorities of the NHS Long Term Plan is the introduction of NHS England-mandated urgent treatment centres (UTCs). Clinical commissioning groups (CCGs) throughout the country are keen to demonstrate that these are operational by the end of the year. 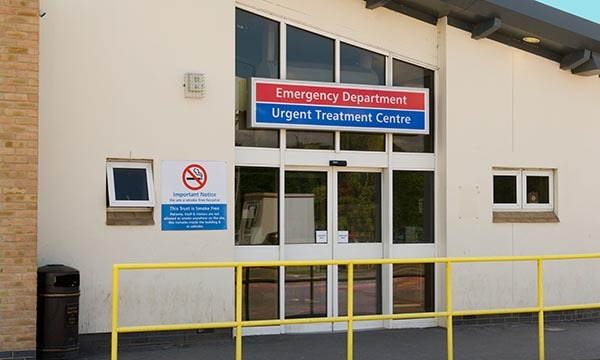 By introducing the UTCs NHS England hopes to alleviate pressure on emergency departments (EDs) and support primary care staff in general practice. GP surgeries often struggle with same-day access for patients, many of whom are displaced to other services. At present, level three EDs are a combination of walk-in-centres, minor injury units and community clinics. Most of these provide good clinical services, but the public reports a degree of confusion about which service to use. For example, some services are commissioned only for people with injuries and others only for people with illnesses. Others still appear to have age restrictions unsupported by any clear rationale. Arguably, services that fail to see, treat and discharge most of their patients are no more than expensive signposts – a situation that should be avoided at a time when financial and clinical workforce resources are so restricted. NHS England has specified 27 minimum standards for UTCs, covering access to diagnostic imaging, point of care patient testing and a closer working relationship with primary care. Like many of my colleagues around England I have been working closely with my local CCG and NHS trusts, as well as NHS 111, to pilot a UTC. Last year I and colleagues from neighbouring stakeholders analysed huge amounts of data on demographics and patient flow before considering where to pilot a site. I am optimistic that the right amount of planning and preparation has been undertaken to ensure more UTCs appear on the healthcare horizon.